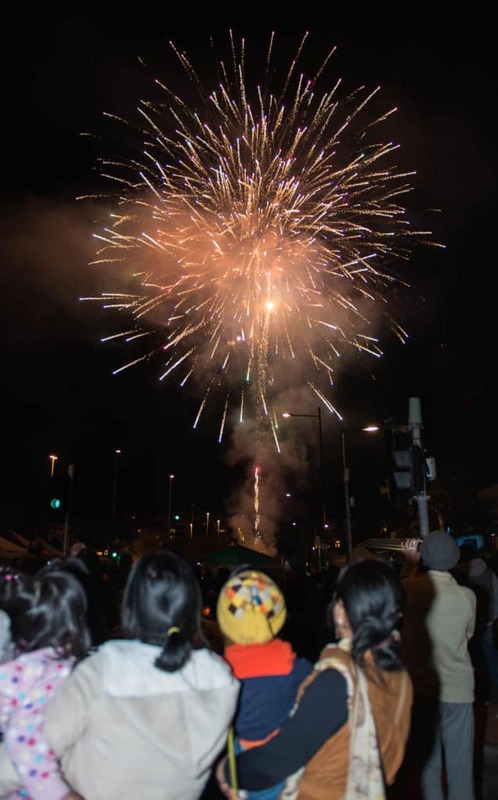 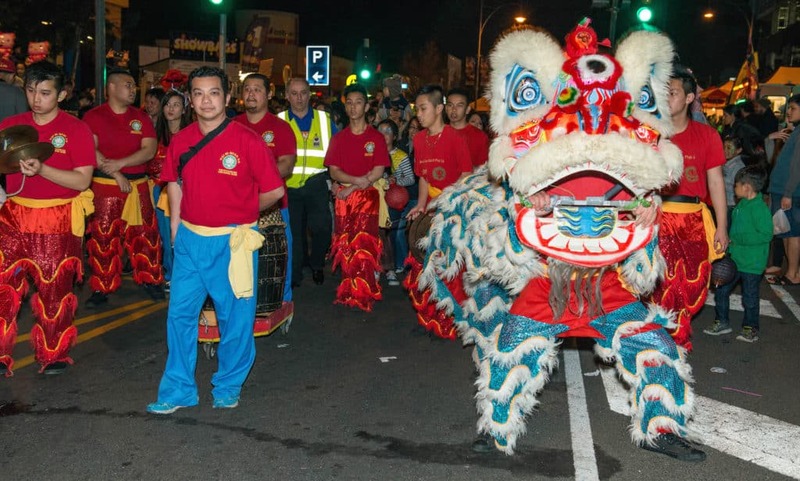 The 2015 Sunshine Lantern Festival took place on Saturday 19th September 2015, 10am to 8pm closing down Hampshire Road for the 1st time and for the biggest family friendly festival ever bringing in the Full Moon with an amazing Fireworks display. 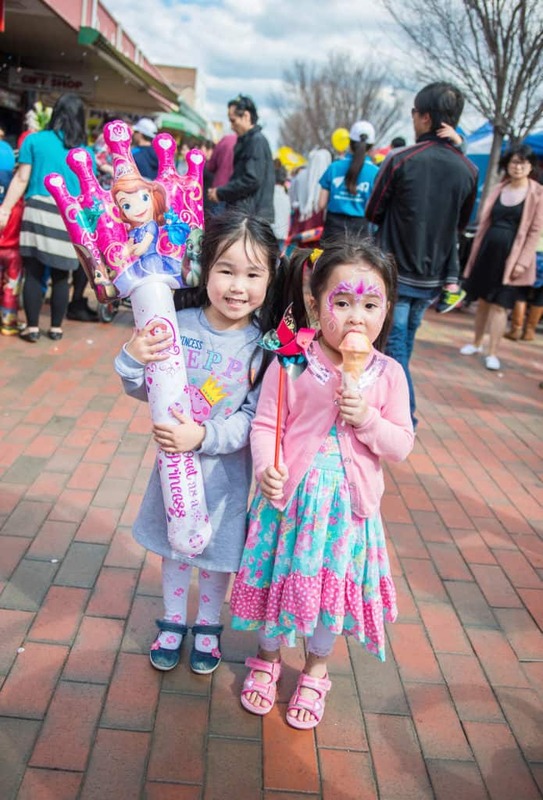 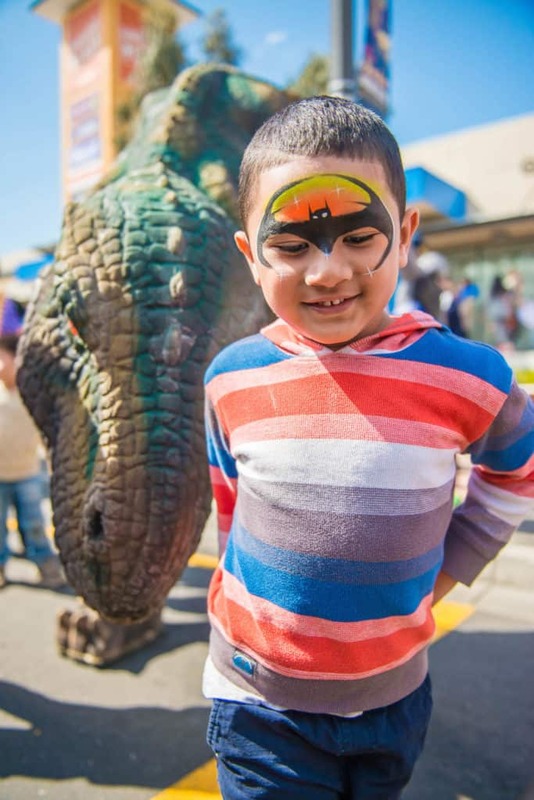 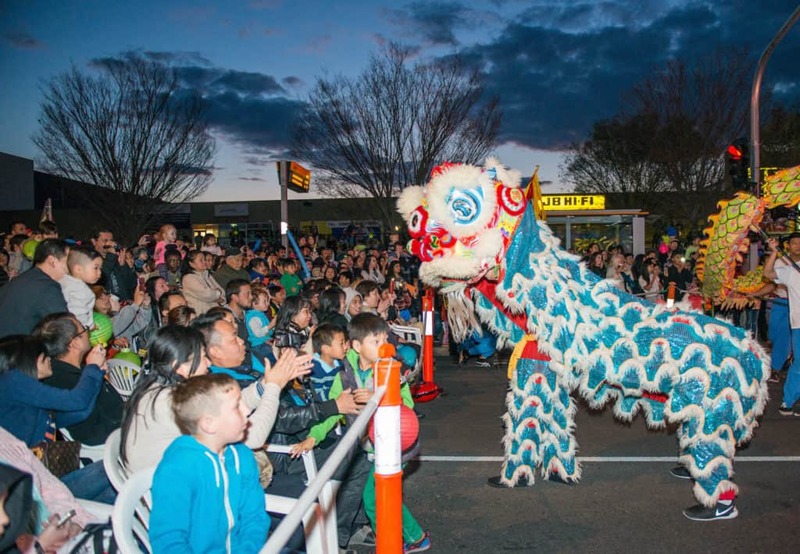 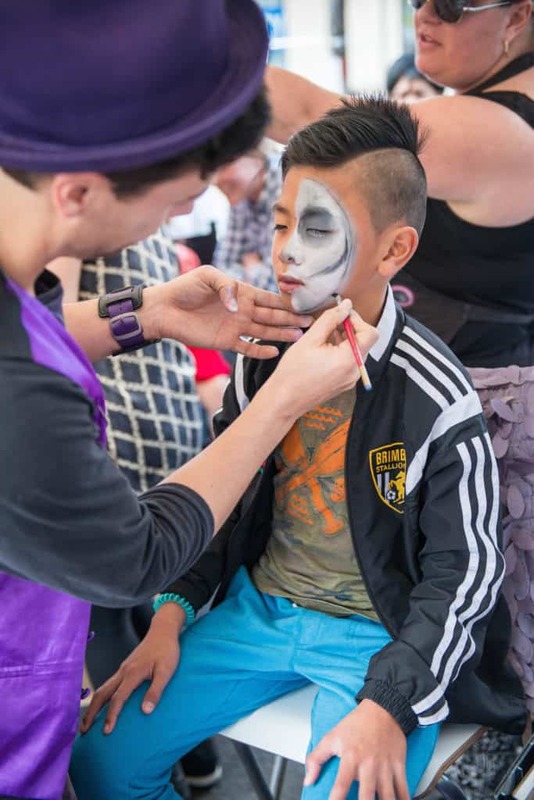 35,000 people attended this year witnessing all Sunshine businesses have to offer along with rides, children’s art activities, an animal farm, a car show and plenty of food marquees. 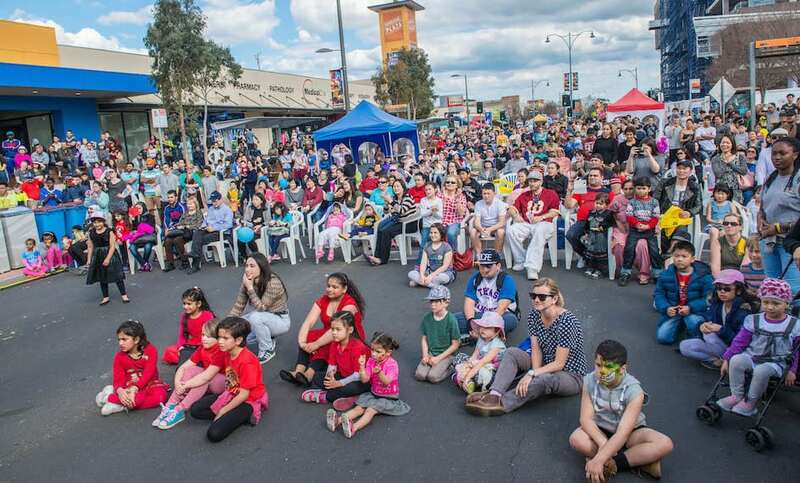 The stage positioned in the middle of Hampshire Rd exploded with multicultural acts from Australia, India, New Zealand, Vietnam and Sunshine. 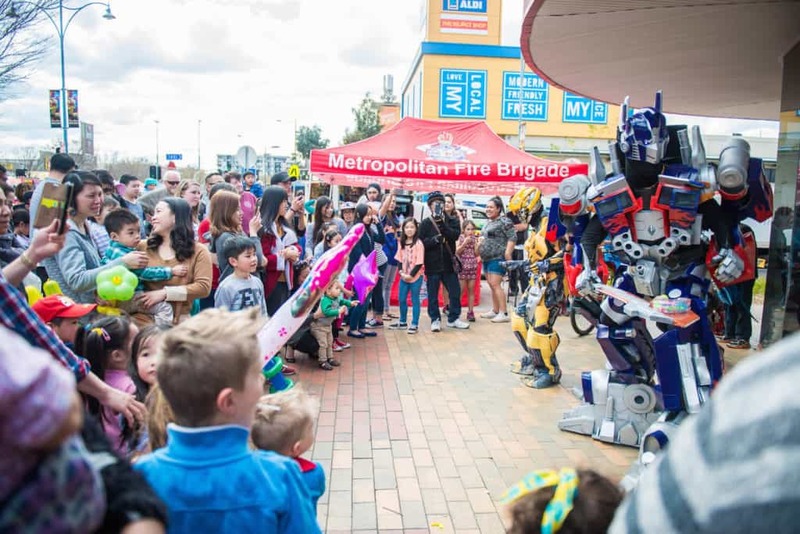 Kids took selfies with the Transformers, huge butterflies and a massive Toby the TRex.